Shalimar Islamic Centre was founded in 1995, a step towards bringing people from darkness to the light of Qur’an and Sunnah. 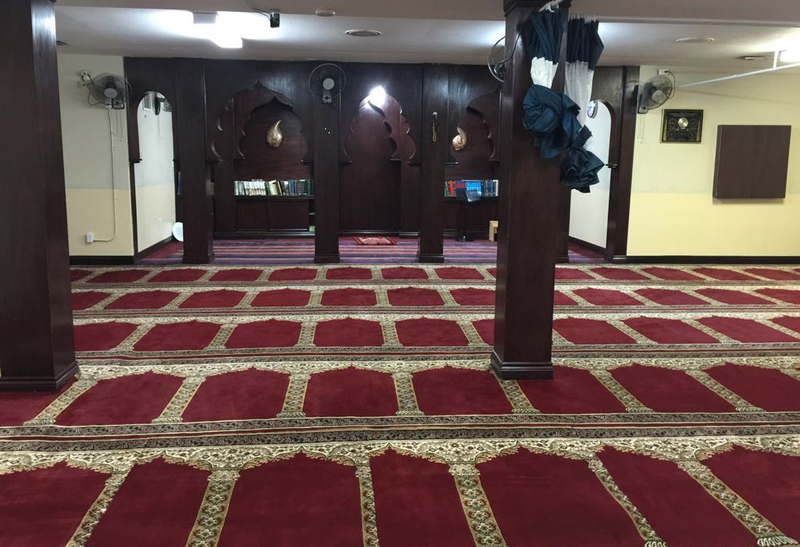 Shalimar Islamic Centre focuses on the correct methodology of Prophet Muhammad (peace be upon him) and his companions. The Mission of Shalimar Islamic Centre is to build a peaceful Islamic society that is in harmony with the other communities.